Use if your Surfboard does not have a leash plug. 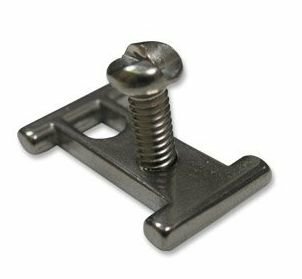 Uses a one way tensioner screw and will not harm your surfboard in any way. Made from Stainless steel.